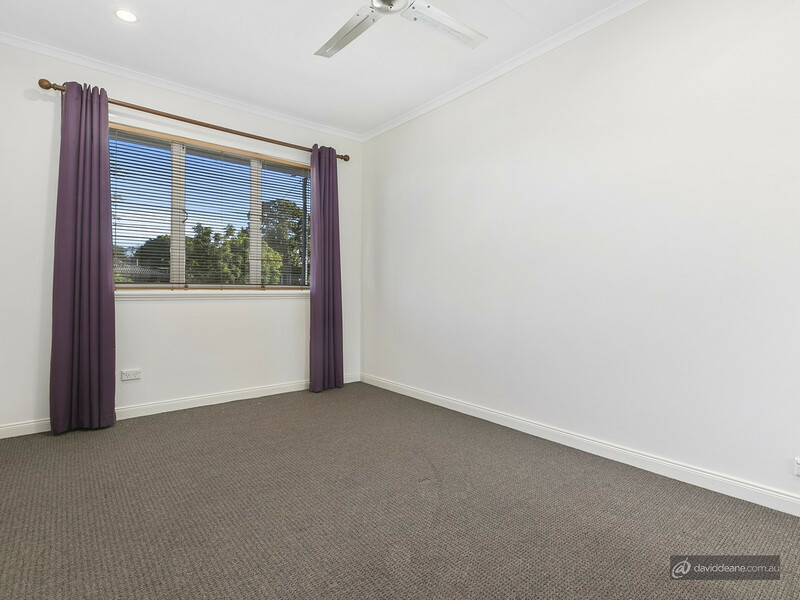 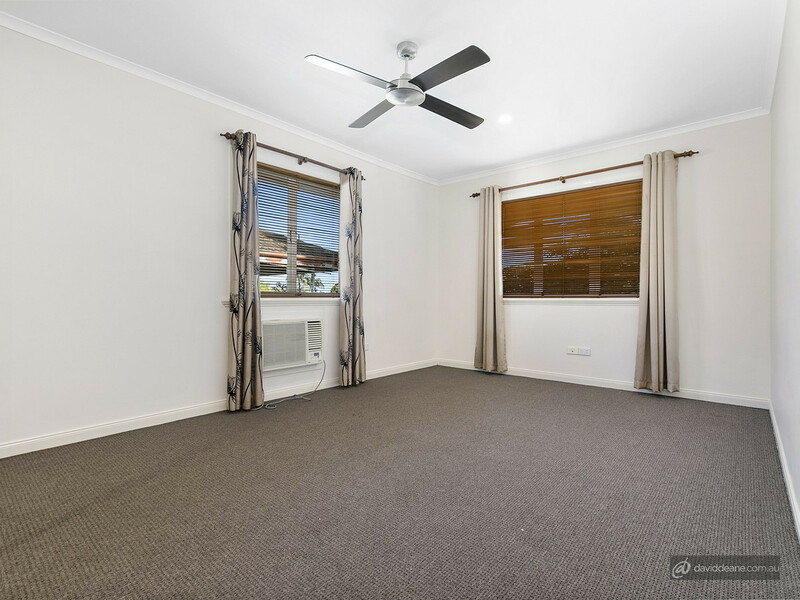 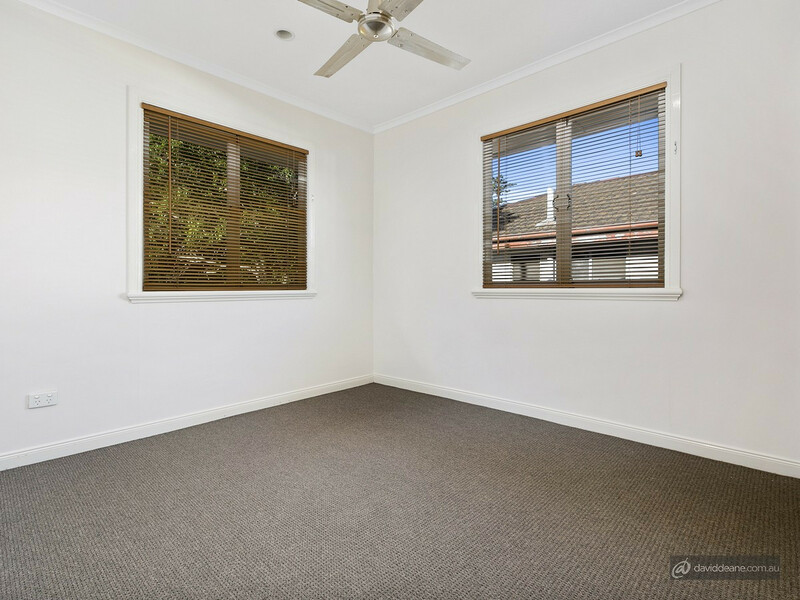 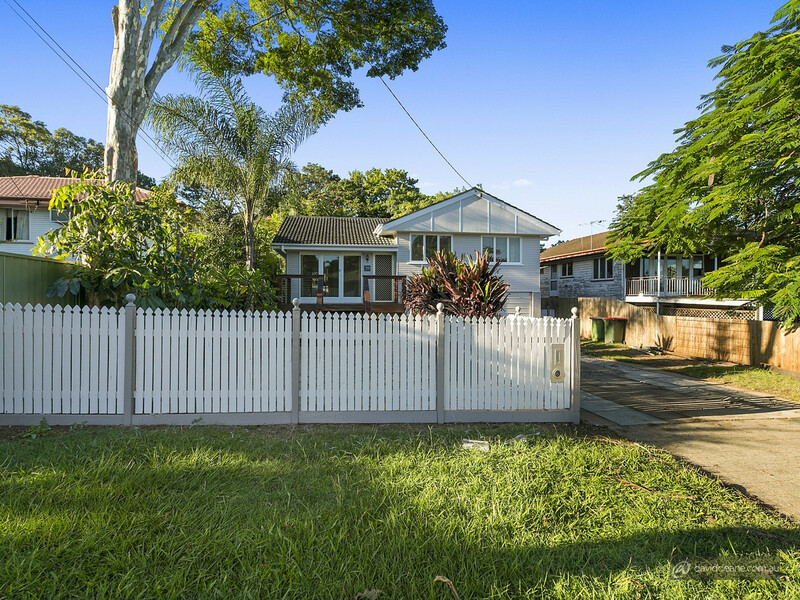 This charming home is positioned in a quiet leafy street in the heart of Strathpine literally minutes to everything and is the perfect property for both investors and families. 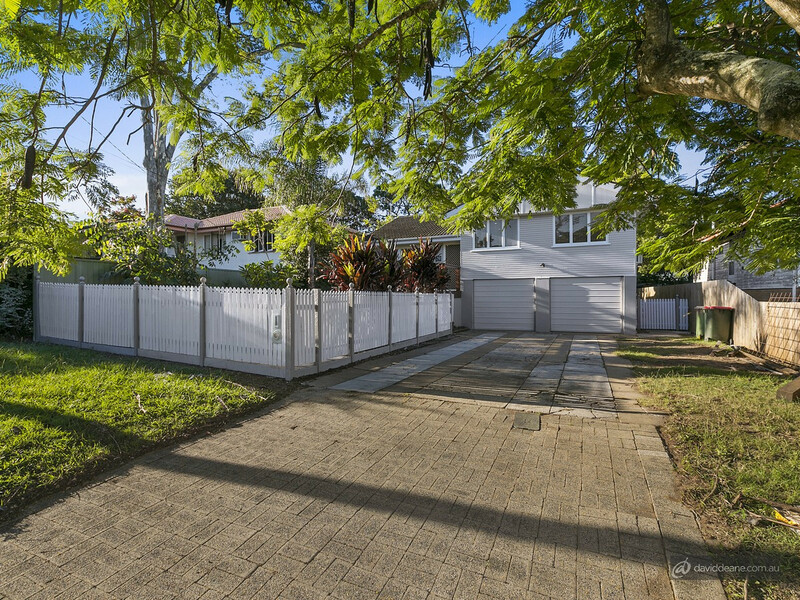 Offering quality finishes and modern fixtures and fittings, the home has been recently refurbished throughout and is cleverly laid out across three levels in this unique split level design. 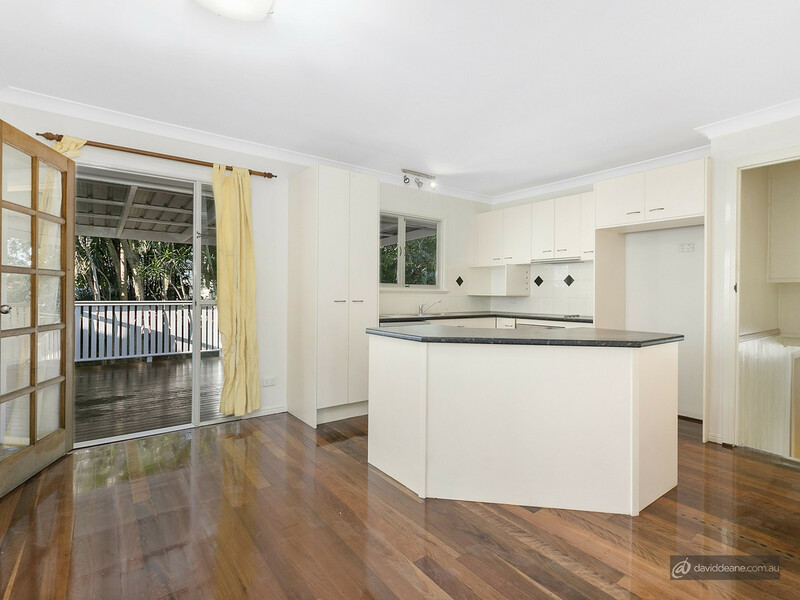 The home features freshly polished gleaming hardwood floor boards, modern kitchen with loads of storage, the home also has a large air conditioned living room plus the exterior of the home has also been freshly painted. 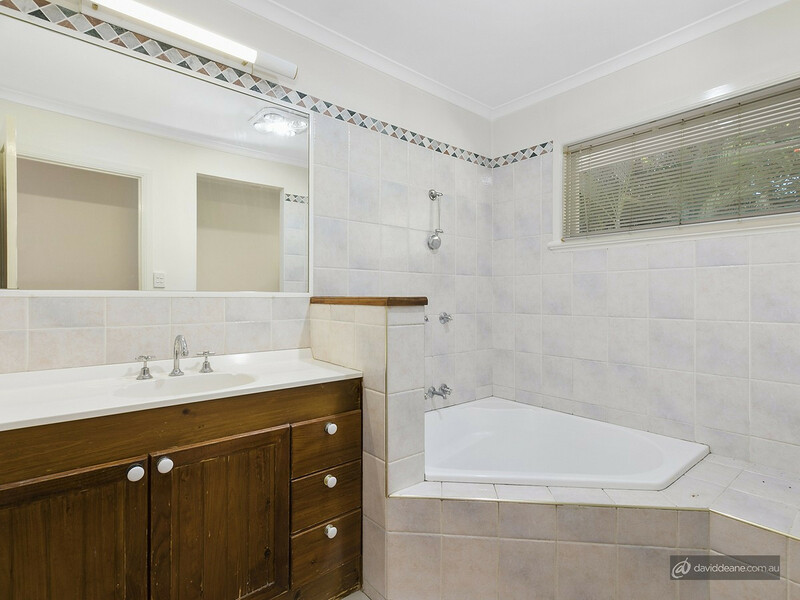 With three bedrooms and huge family bathroom upstairs, downstairs there is a handy utility room, laundry and double garage. 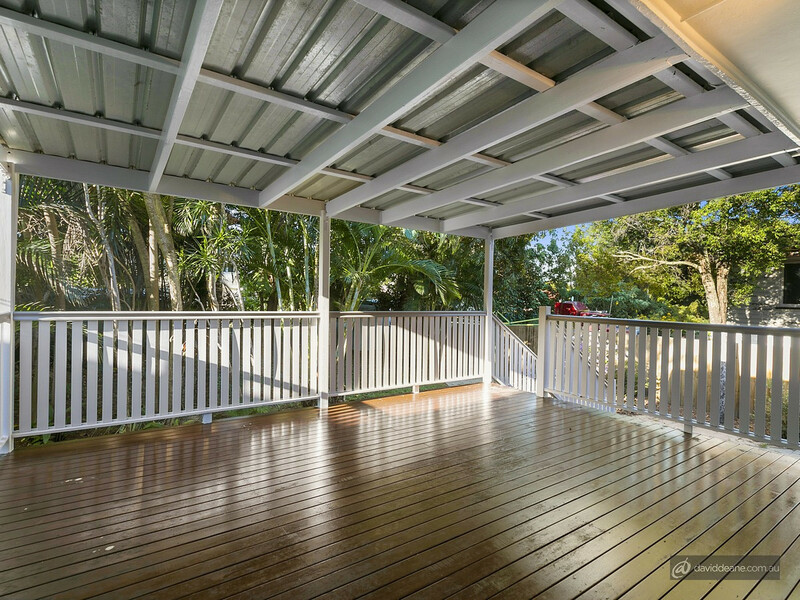 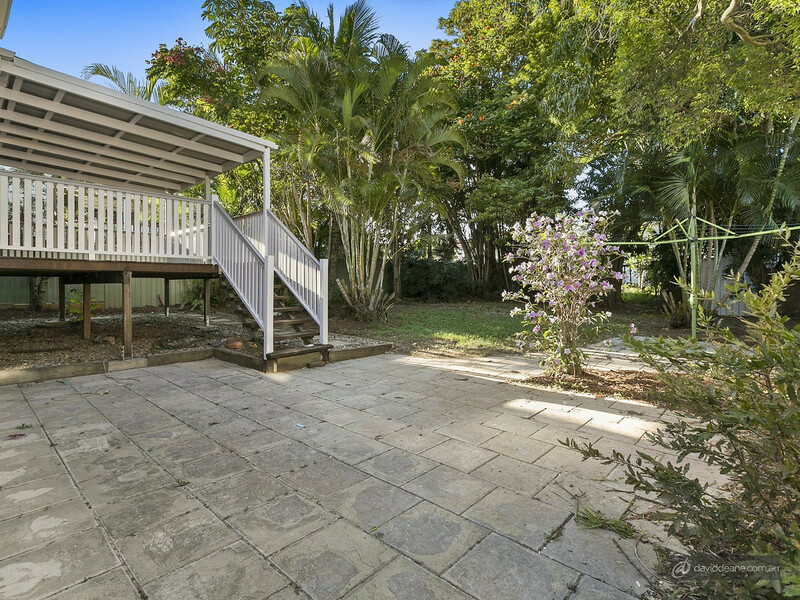 Entertaining is picture perfect from the massive rear deck which overlooks the large fenced yard with shed and plenty of room for the kids and pets. 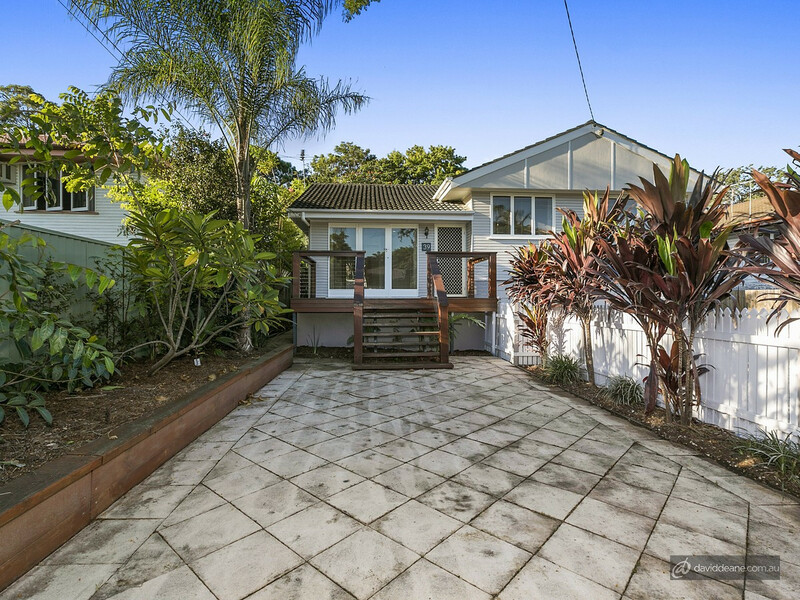 Located only a short walk to shops, transport and schools, this amazing package won’t last long. 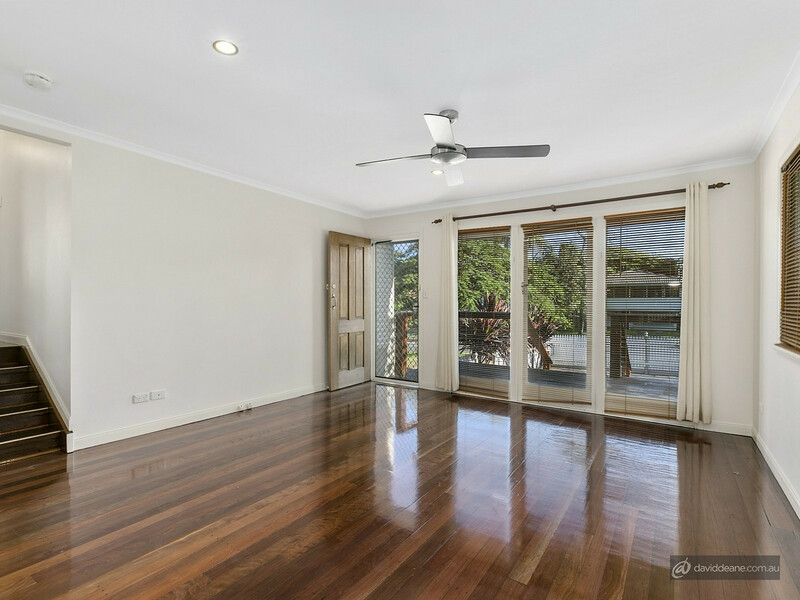 Call today to arrange an inspection or I look forward to meeting you at the next scheduled open home.